Whether you have a few or a head full of them, gray hairs can require a little more upkeep than other colors if you’re looking to hide them. 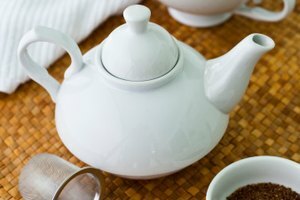 Known for their inability to retain certain colors, dyeing grays can be a frustrating, time-consuming and expensive endeavor, but luckily, temporary results can be achieved for just a few pennies with nothing more than black tea leaves and water. 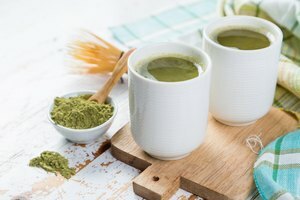 If you’re looking for a natural way to cover grays, tea can make a great option for a variety of reasons. All-natural and free of harsh, drying chemicals, a tea leaf dye recipe provides a great alternative to conventional box color for anyone looking for a cruelty-free and vegan hair care formula that will conveniently hide their grays. Creating a hair-color treatment with tea is both easy and inexpensive, but it can be a bit time-consuming. For tea color options to take to the hair, the mixture should be left on strands for around one hour, especially if you have a lot of grays to contend with. Touch-ups are also required a bit more frequently when using tea to hide grays and are generally needed every two weeks or so. To create an at-home DIY dye, mix a few teaspoons of black tea leaves in about one cup of boiling water. 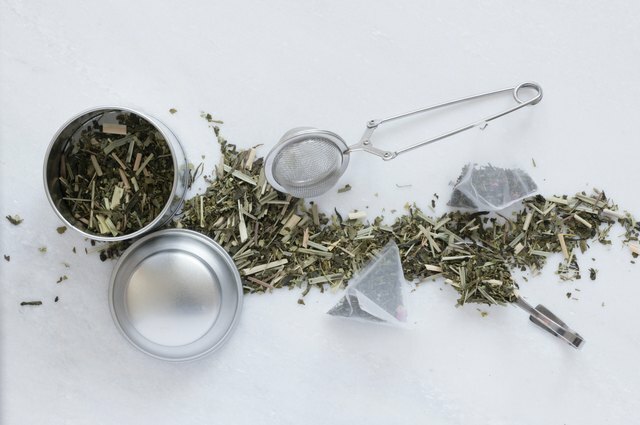 Loose leaves work best, but if you have only tea bags on hand, you can steep several in the same amount of water. 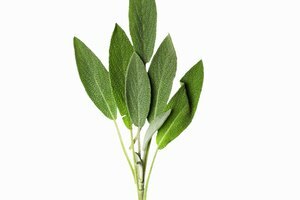 Allow the leaves to steep for several minutes before removing the mixture from heat, and allow it to cool completely before applying to clean hair. Let this mixture sit for about one hour and rinse away with cold water. Do not shampoo right away. Technically, black tea will not dye the hair in the traditional sense, meaning that no part of the hair shaft becomes lifted to allow absorption of the color. Instead, tea works as a stain on hair, temporarily covering the lack of pigment with a black or dark brown hue. Using tea to cover a head full of grays will likely not be your most effective bet, but if you find yourself in a pinch and need a quick touch-up, a DIY tea dye creation can be a great option. 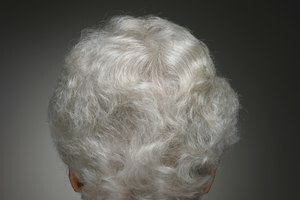 Another thing to keep in mind before using tea to cover your grays is the color of the rest of those hairs on your head. Blacktea is best suited for black or brown strands, while clear chamomile and rooibos is better for blondes and redheads. Even if you aren’t looking to alter the color of your locks, a tea rinse can leave otherwise dry or dull hair looking shiny and glossy.